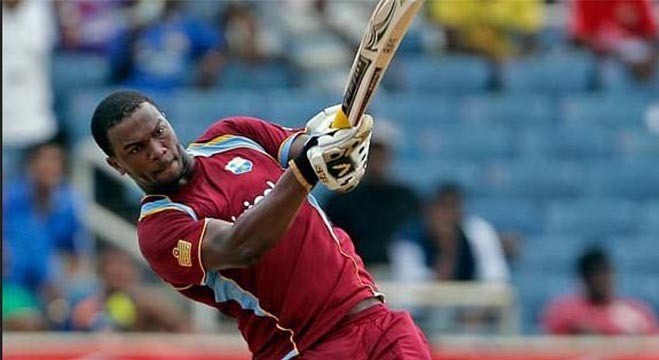 Lahore: Windies top-order batsman Nicholas Pooran has been replaced by two-time ICC T20 World Cup winner Johnson Charles in the Multan Sultans squad for HBL Pakistan Super League 2019. 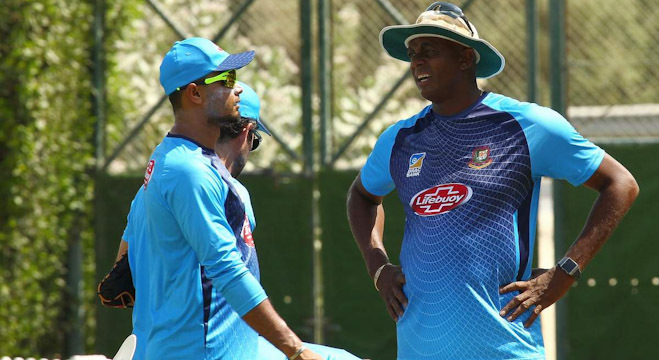 Pooran has earned a maiden call-up to the Windies squad for the ODI series against England after a successful outing in the T20 format. Johnson Charles joins the Sultans squad as a Silver category player. The 30-year-old top order batsman from Saint Lucia was a part of the Windies team in 2012 and 2016 when they went on to lift the ICC T20 World Cup trophies. 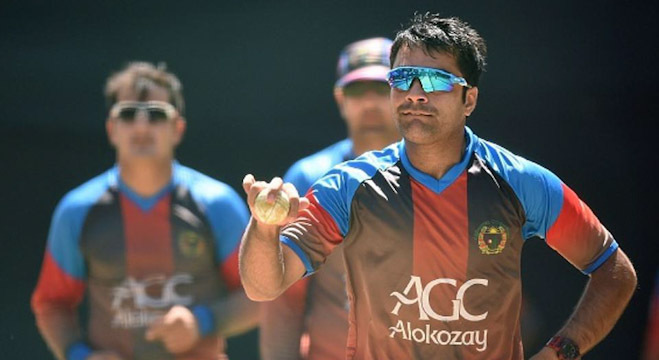 Charles brings with him the experience of 135 T20 games in which he has scored 3,107 runs at an average of 24.08 and a strike rate of 125.28 and will also add depth to the Sultans squad with his wicket-keeping abilities. Multan Sultans coach Johan Botha said: “As a team, we are very happy for Pooran. He has worked hard and his excellent performances over this past year have been recognised. Multan Sultans will start their HBL PSL 2019 campaign with a match against Karachi Kings on 15 February at the Dubai International Stadium.